Our motto at Treetops is come and relax with us. We have nine suites all have their own private entrance with secure parking. 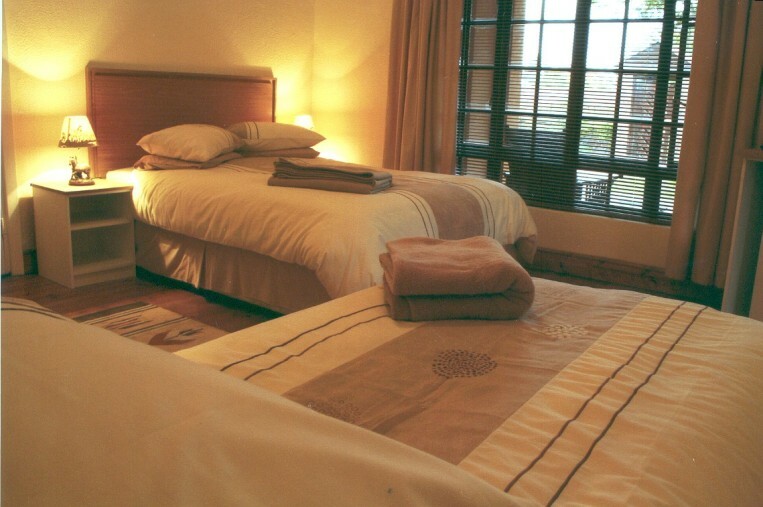 Bathrooms are en-suite and each suite consists of a double bed and single bed. 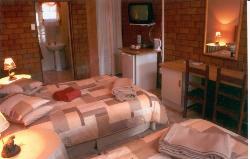 Each suite has it&apos;s own fridge and microwave as well as TV with M-net channels. We are close to Port Elizabeth airport and offer a free collection service. 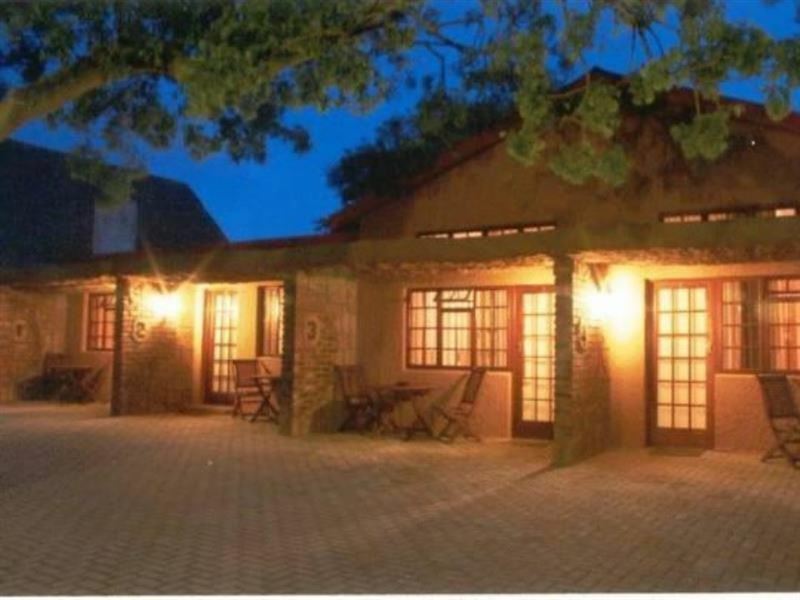 Situated in the garden suburb of Walmer you can be assured of tranquil surroundings. 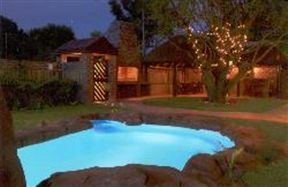 Treetops has a rock pool with a lapa facility as well as braai/barbecue facilities for guests to enjoy for themselves. 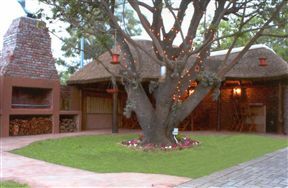 Breakfast is at R65 per person and R45 per child. Friendly and informative host. Lovely garden setting and the most welcome swimming pool. A number of rooms on the property so you can hear the comings and goings of other guests and there is a lot of light at night. Didn&apos;t bother us at all but could be an issue for light sleepers. My stay at the Treetops Guest House was absolutely fantastic! Elizabeth and Stephen are the most friendly, nice and extra caring persons I had the chance to meet! They made me feel at home, cared and pampered! I absolutely recommend TreeTops Guest House! and I hope to come back one day! The accommodation was very clean, well organised, well equipped and we enjoyed it a lot. Elizabeth and her team was well organised and informed. It was also economical for us as a family. One of the few establishments that made children feel welcome. We will definitely go back there. 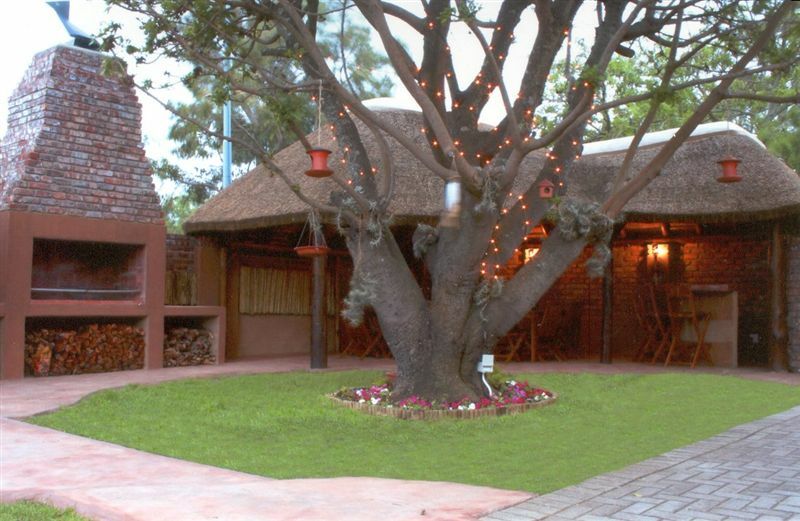 Treetops Guesthouse is a small but very friendly guesthouse near the airport of Port Elizabeth. The owners, Elizabeth and Stephen, are very friendly and trying to make our stay as pleasant as possible. Drinks in de refrigerator, coffee and tea to make in your own studio, soap, shampoo, conditioner, all was there en makes you feel very welcome. The breakfast was overwhelming and delicious. We can recommend it. In five minutes are you at the airport, which is very convenient. Thanks Elizabeth and Stephen. !! Highly recommend for short stays, if you are looking for friendliness, neatness, very comfortable too. I must say that after an exhausting drive, the complimentary coffee and cookies was really refreshing. thank you, i will definitely book in again if i am in the area. The stay was very comfortable and the hosts friendly. Very close to the town, would definitely go back again maybe in the Summer. We stayed at Treetops for three nights during our World Cup tour, the room was excellent, breakfasts great, Steve and his team showed great hospitality and personal service which made us feel really welcome. 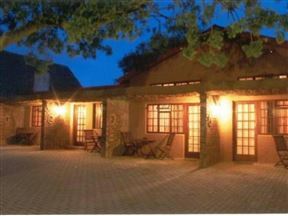 If in Port Elizabeth again we would not hesitate to stay again. John, Denise, Rachel. United Kingdom. We had a very nice stay here during the soccer World Cup. Nice, clean rooms and a fantastic breakfast.